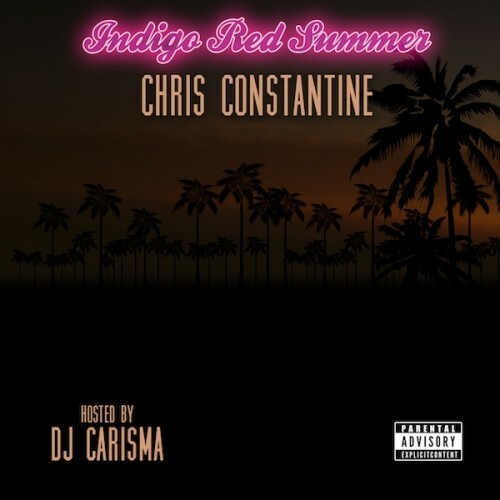 Reppin Los Angeles California Chris Constantine bring a smooth unique sound to the R&B Game. Constantine has written for Omarion, lil Moe, Keyshia Cole and he wrote "Beat It" For Chris Brown & Sean Kingston. Follow @IndyTapes, @DJCarisma & @1ChrisCon!